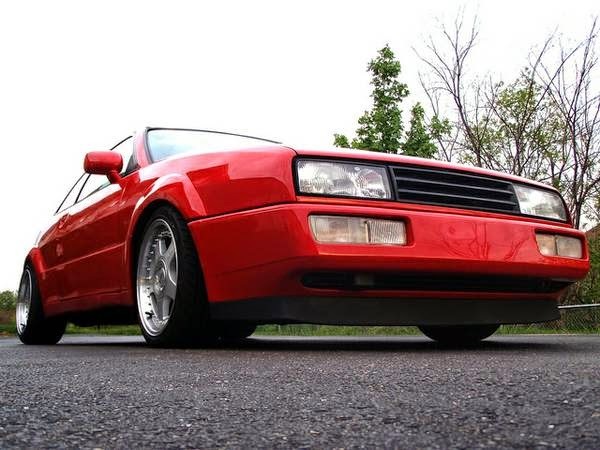 Buy Classic Volks – Volkswagen Corrado for Sale in Kenosha, Wisconsin, United States. 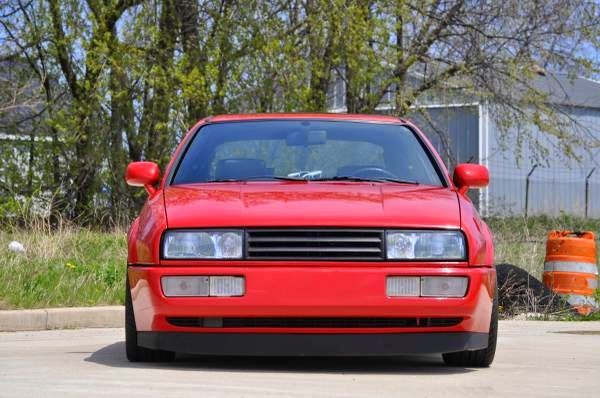 It’s a Volkswagen Corrado G60 Supercharged built in 1990 on excellent condition, lots of extras – show car, had 32K miles ready for new owner. When I bought it in 2009, it had 32K on the block and charger. It has the smaller pulley, an Autotech cam, BBM chip, A/C delete, magnaflow high flow cat, new water pump, injectors, fuel rail and O2 sensor. It has FK coils, and he had just replaced the mounts, ball joints, tie rods, and rear wheel bearings. 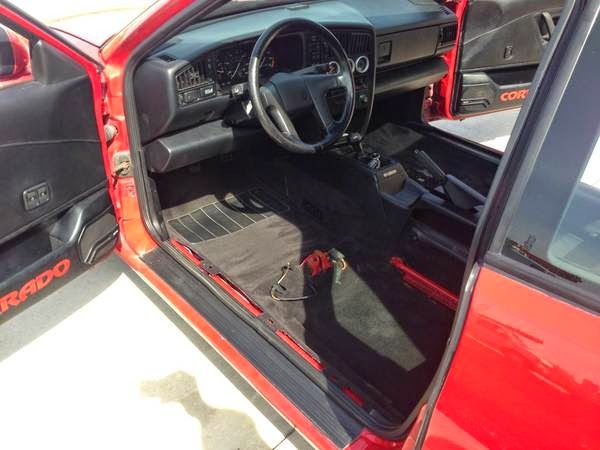 It has been shaved and has the Audi 100 door handles as well as Ecodes and a euro spoiler in the front. 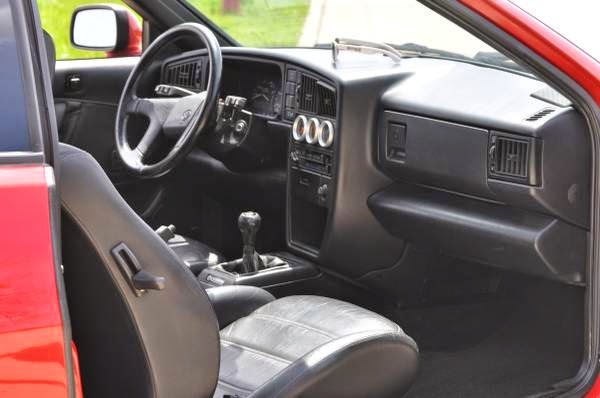 It does not have a radio and the sunroof has been replaced with a clear passat unit. The inside is leather and is almost perfect. The Engine bay has had the wires tucked, and almost very piece of the engine is polished or power coated. I have recently purchased Keskin KT1 wheels 16 by 7.5 in the front and 16 by 9 in the rear. These have stretched tires mounted already. I also have a fully rebuilt, ported and polished supercharger that has never been installed. The sale will also include four 4×100 steelies with tires mounted and center caps. The injectors were cleaned in 2010. I also will include all the odds and ends parts that are cluttering up the basement. Including a stainless OEM oil line. The OEM tail lights. A few extra windows that I have. I have not put many miles on the car, probably only 10k over the last 3 years. Mostly just driving it to shows. When I got it the cluster didn’t work. It has been replaced, but the mileage is not accurate. I also have dyno records, this thing gets 160 ft lbs of torque, and 170 hp in the wheels. The max boost was 13 psi on the current pulley. I am asking $7500 for all inclusive. Car, two sets of wheels, two chargers, and a bunch of extras. I’ll even throw in my fire extinguisher. Open to offers. 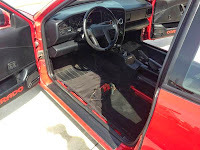 This entry was posted in 1990, Closed, Corrado, USA, Volkswagen and tagged Volkswagen Corrado on August 17, 2014 by buyclass.